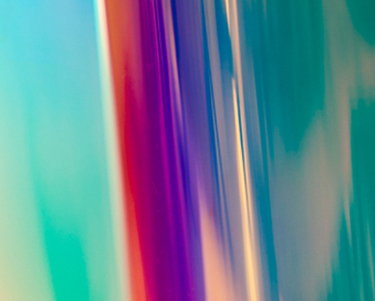 DICHROIC glass films by 3M combine beauty, light and color with extraordinary 3M technology to create a unique, affordable solution for interior glass surfaces. 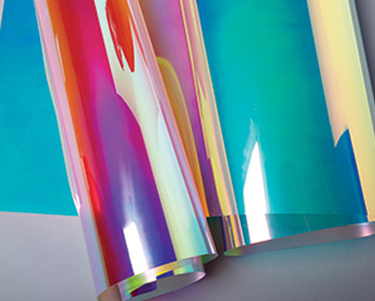 Designed to mimic the brilliant iridescent look of pigment-less butterfly wings, the shimmering color-shifting films are made with premium materials and are available in warm and cool tones. 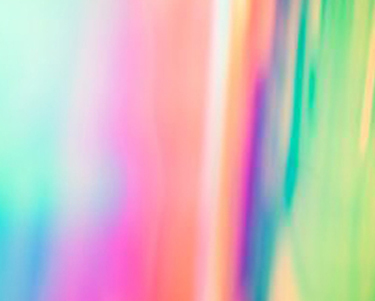 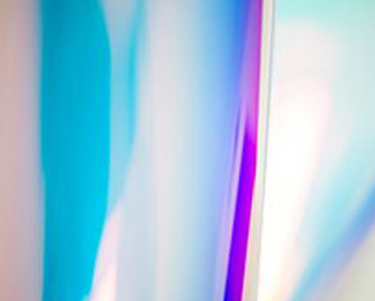 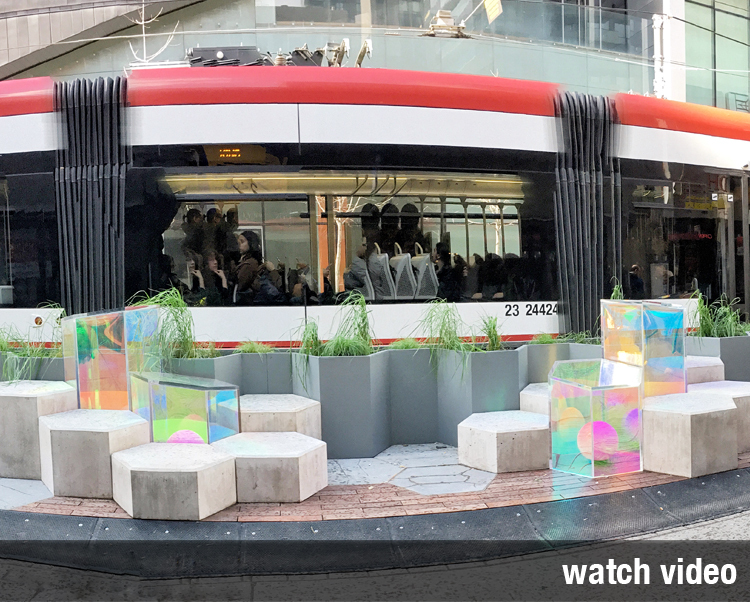 3M™ DICHROIC glass films 'play' with the light, reflecting and bouncing it to reveal a natural color spectrum. 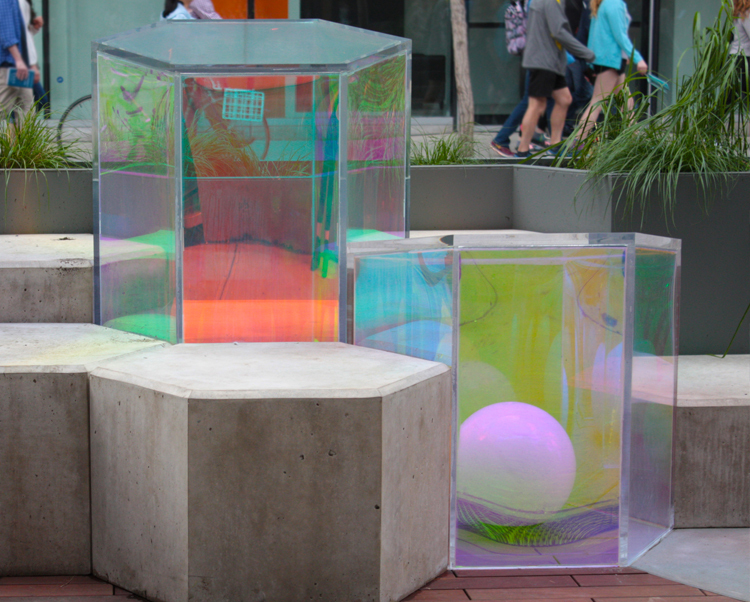 The resulting effect is of a look of true DICHROIC glass but at a fraction of the cost and installation time.